Part of the Bitfenix Alchemy Premium Modding Series, this series of multisleeved cables brings together the highest quality materials and craftsmanship for the discerning modding enthusiasts. With input from some of the world's most prolific case modders, BitFenix Alchemy Multisleeved Cables offer a premium ultra-dense weave and a unique multisleeved construction for an unparalleled look. 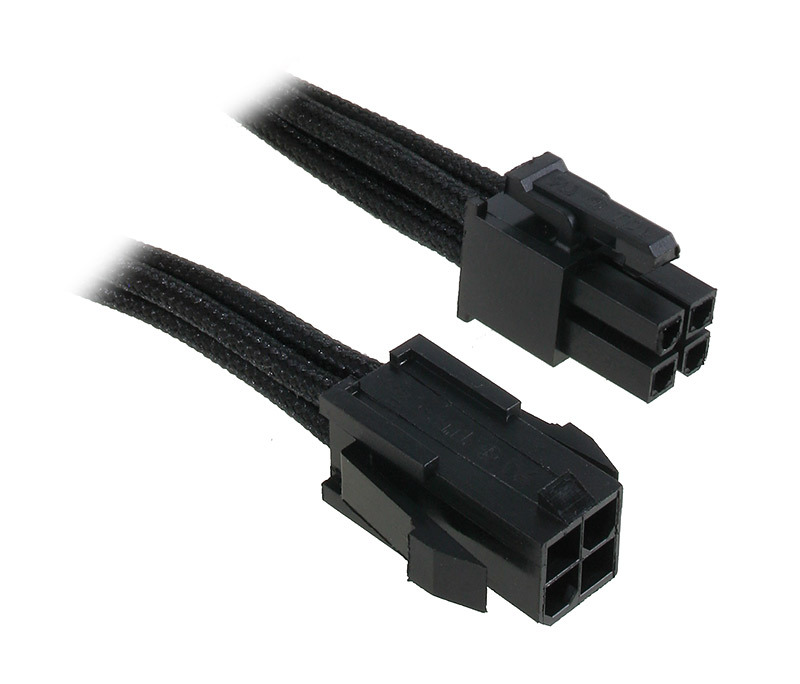 These premium cables feature precision molded connectors, and come in a variety of colors and cable types, enabling modders to transform normal PCs into objects of wonderment. One look and it's easy to see why BitFenix Alchemy Multisleeved Cables are superior to the competition. They use a premium ultra-dense weave - several times denser than your typical sleeved cable. This level of quality means is that the cable underneath the sleeve is completely not visible, making Alchemy Multisleeved Cables the best available on the market. Alchemy Multisleeved Cables don't cut any corners. Each individual cable is wrapped in that luxurious premium ultra-dense weave sleeves, giving the entire cable a unique look.